Almost as quickly as it started, the fight was broken up. Both students were led to a counselor’s office, and school officials began the process of addressing the flare-up. In previous years, the penalty for an in-school fight was almost certainly a suspension, with the length adjusted for severity. 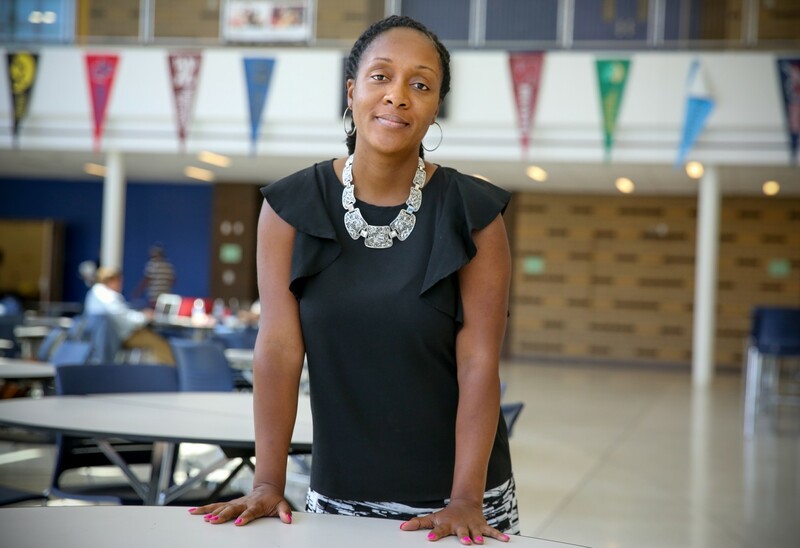 But under new principal Yetunde Reeves, Ballou was trying something different. And so a day after the fight, Honesty and the other student were back at Ballou, meeting with their parents and members of the school’s restorativejustice team. Rather than simply banishing a misbehaving student from the school for a set number of days, the restorative-justice program requires that students engage in a mediation process. There, they take responsibility for their actions, apologize to the people they have affected and renew their commitment to the school community. For Reeves, the process does not absolve blame, but it moves the resolution in a positive direction. Honesty and the other student agreed to refrain from fighting, among other conditions. They apologized to each other and to the teachers and administrators. But the process did not end there. For Honesty, 18, who had had run-ins at previous schools and had been arrested a couple of times, the extra attention worked. Reeves came to Ballou in 2014 after 10 years in the public school system in Oakland, Calif., which uses a restorative-justice approach. 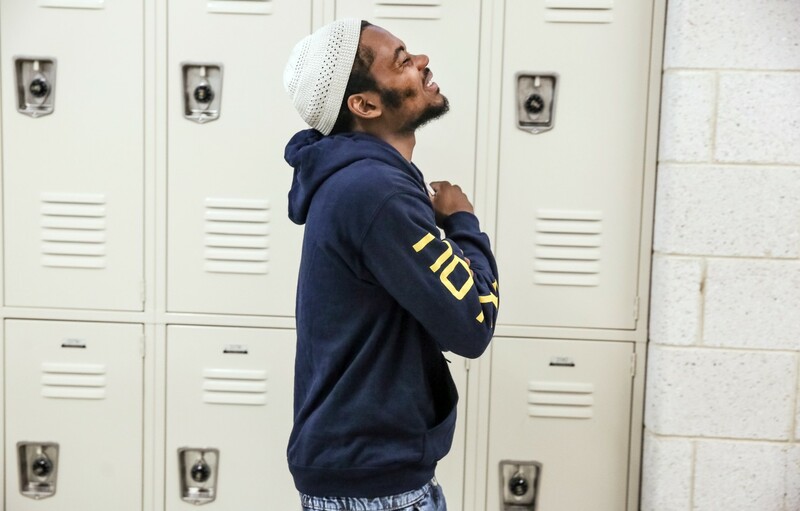 Reeves wanted to try it in Washington, and it fit in well with a D.C. Public Schools effort to reduce the number of suspensions and come up with alternatives to punishments that seem to exacerbate discipline problems rather than resolve them. Two years before Reeves arrived at Ballou there were 816 students and 1,018 suspensions or expulsions at the school, about 125 suspensions for each 100 students. In the 2014-2015 school year, Reeves’s first year at the helm, there were 827 students at Ballou and 742 suspensions, or nearly 90 per 100 students. Last year the school had 929 students, but the number of suspensions plunged to 473, or 51 suspensions per 100 students. It was the biggest decrease in suspensions at any school in the city. “I wanted to create a different culture,” Reeves said in an interview at her office in the school’s gleaming new $125 million building, which opened last year. “Sending the kids home for 10 days isn’t going to solve the root cause. Restorative justice gets to the root cause of what’s happening. So if a student cusses me out, most likely it’s not about me. She also thinks that students can adopt the restorative process and transfer it to other environments outside of school. “It’s teaching young people skills like patience and communication, being apologetic, owning their behavior,” she said. 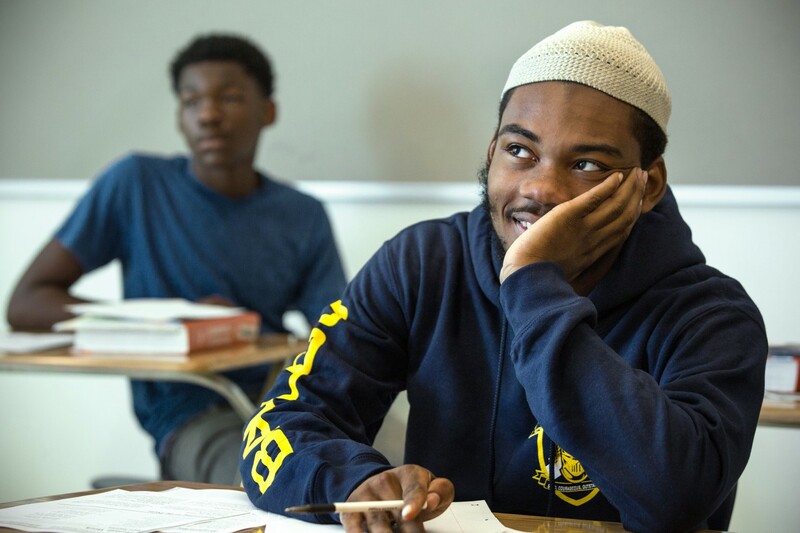 Andre Ford, the assistant dean of students at Ballou, has embraced the restorative-justice approach. And he sees that when students go through the process, they often call on techniques they have learned to deal with confrontations or situations that might otherwise have landed them in trouble. While students have embraced the approach, some parents have to be persuaded, Reeves said. Parents typically want quick action, especially if their child is a victim. Parents and even teachers, Reeves said, do not always think the penalty or consequence is enough. “Part of the challenge is helping people see that it’s not about what’s enough, it’s about the student owning the behavior and trying to do something different going forward,” Reeves said. As the new school year begins, one of Reeves’s priorities is building on the interactions between her staff and students. She thinks that the more that kids connect with adults in the building, the greater chance of success they have. Those relationships, she says, are the foundation of all learning.